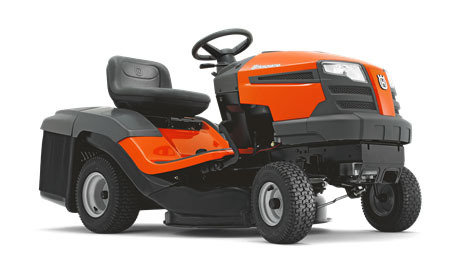 The TC 130 is a user-friendly riding lawn mower ideal for homeowners having small to mid-size gardens. 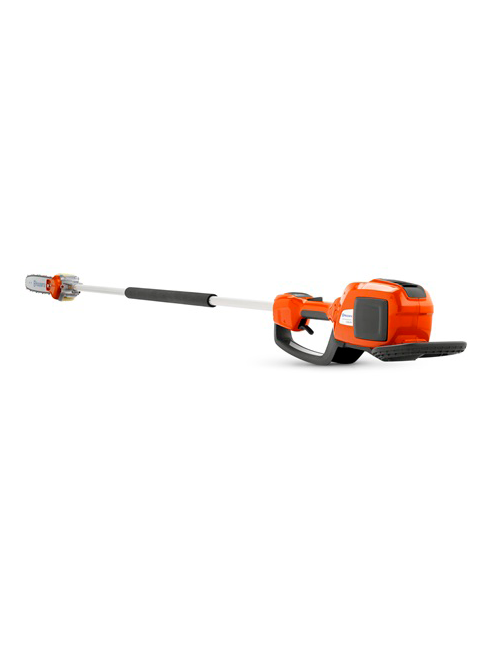 It is a compact-sized, efficient garden tractor with an integrated collector, smart design and ergonomics. 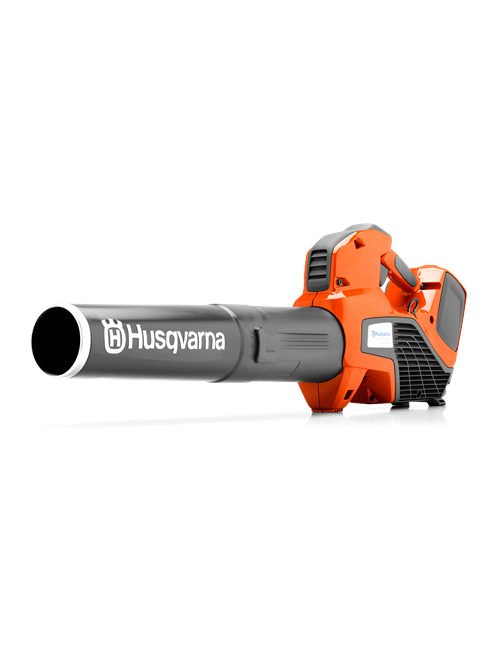 Features a powerful Husqvarna Series engine with choke less start. 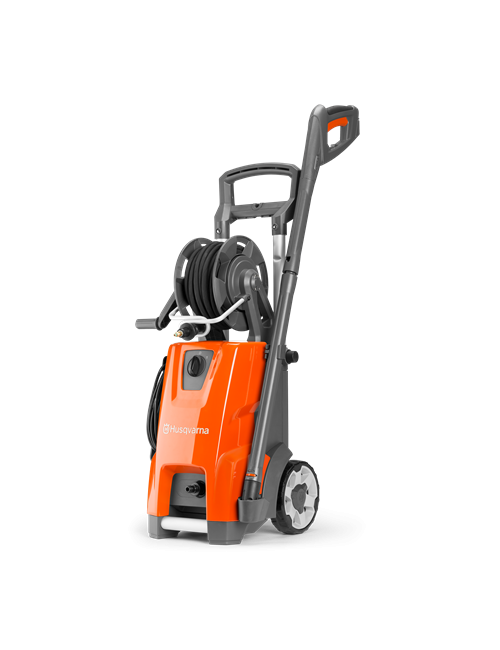 Easy to manoeuvre thanks to its compact format and pedal-operated hydrostatic transmission. Can be fitted with a BioClip® plug.